Give your clients a high-quality, interactive, 360° experience. High-quality, 360-degree, panoramic tours help showcase the best features of your business. Have potential customers visit your business directly from Street View. 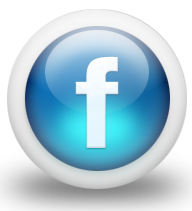 Enhanced Google Search Listing, Google+ Local and Google Maps. Streetview Trusted is perfect for all businesses; galleries; restaurants, retail shops, gyms, salons and more! Services provided by a Google trained and certified Streetview Trusted Photographer in Sedona. Google Streetview is available on computers, smartphones and tablets! Showcase your business to customers around the world with one easy click. Google Streetview navigation will bring your business to life with a 360° interactive tour. Kelli Klymenko is a certified Google Streetview Trusted Photographer with well over two decades of experience as an artist, photographer, director of marketing and art director. 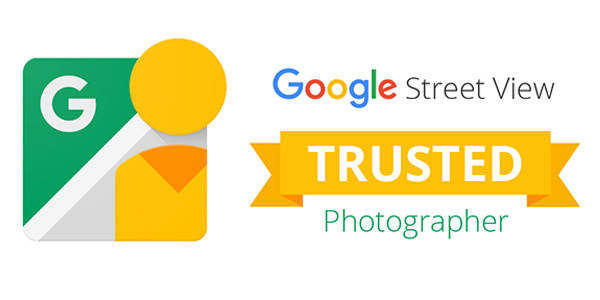 Streetview Trusted Photographers work with you to schedule & shoot your business. Photo shoots are quick, non-disruptive & personalized to fit your business. 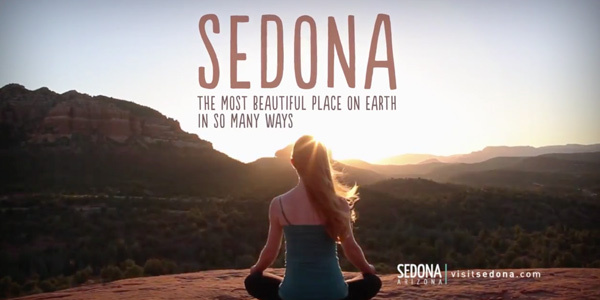 Kelli Klymenko's photography and filmography has been used in branding campaigns for the Sedona Chamber of Commerce, can be found on Getty Images and in nation-wide publications, periodicals and advertising campaigns. The recent video campaign won a Telly Award for "Excellence in creative film production and artistic lyrics"
This is an excellent service that let's potential customers get a preview of what your business is all about. Kelli is very professional and does a great job photographing and putting it all together on Google. He also delivers great customer service after the sale! Highly recommend! Since we added the 360 tour, we've seen an increase in web traffic and a steady increase in calls about the work on our walls! It's wonderful to be able to direct our visitors to the tour so they can see our current gallery offerings. With Streetview Trusted: your customers can explore and interact with your business like never before. The same Street View technology used in streets around the world is now available inside your business! Create a high-quality, interactive, 360° experience. Interactive features allow customers who find you online to walk through & take a closer look at your business. Copyright © Sedona 360 Photo. All rights reserved.